The impressive DM-901 boasts enough functions and features to make it an indispensable business tool. Equipped with …….. 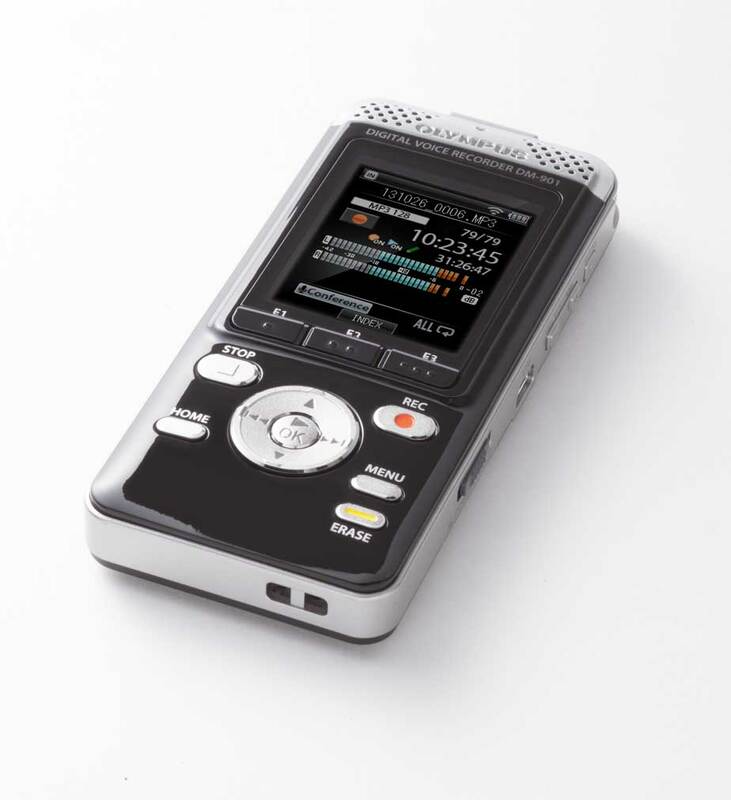 The impressive DM-901 Olympus boasts enough functions and features to make it an indispensable business tool. 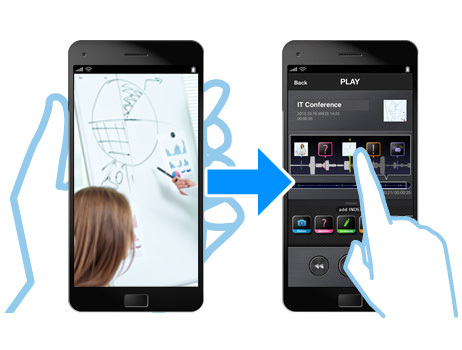 Equipped with Wi-Fi for the first time, it enables you to record in a whole new level. 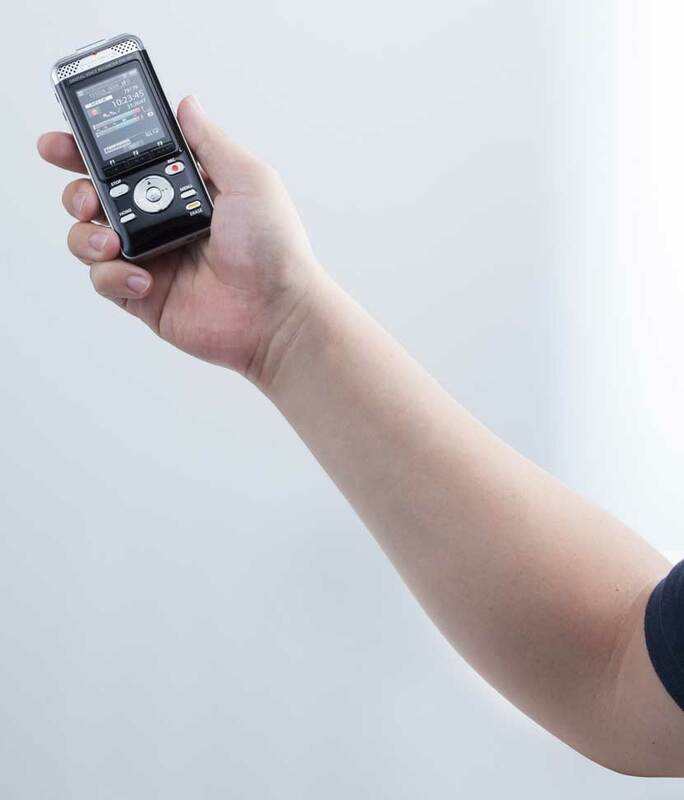 While smartphone compatibility allows to remote control your recorder from a distance to achieve clearer recordings, you can link photos taken by smartphone as a visual index to the recording timeline. 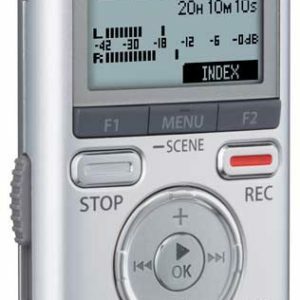 Furthermore it’s made easy to download the recordings from the DM-901 Olympus Recorder to a smartphone to instantly share files by sending it to dropbox. Top quality recordings are guaranteed by the low-noise stereo microphone with 90° outward orientation to capture sound from all directions. The re-designed user interface offers better visibility with colour screen and graphic icons, easier operation with its scroll function, and improved usability with intuitive design. 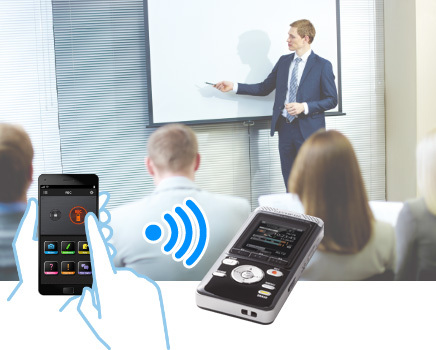 Our Olympus Audio Controller smartphone app enables remote control recordings via Wi-Fi, which optimizes the recording quality by allowing you to set the recorder close to the speaker. 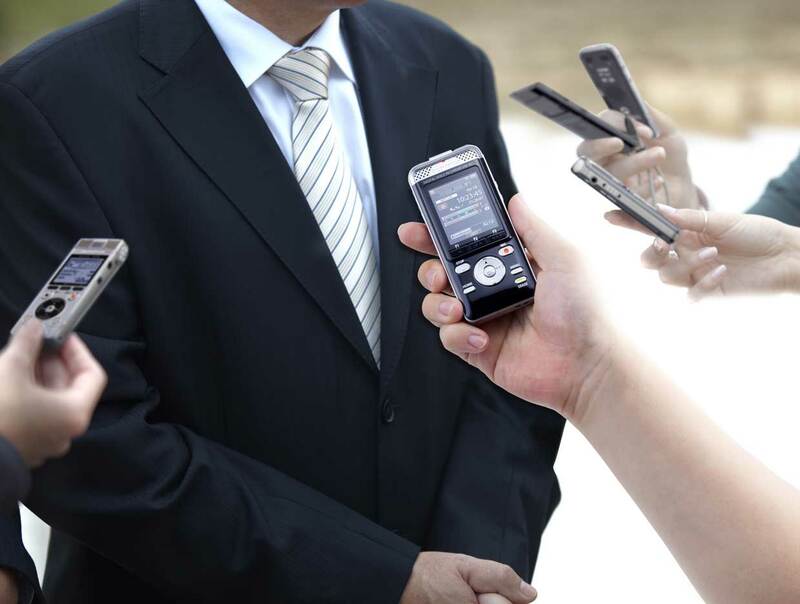 Download the recorded files from the recorder to your smartphone – to instantly share your recordings. 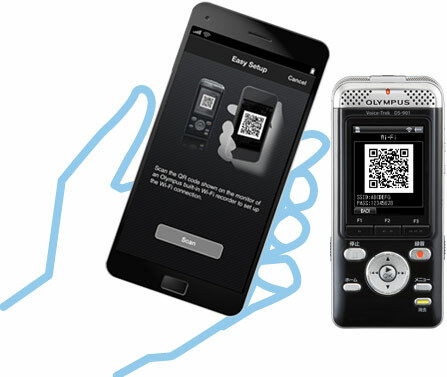 The Olympus Audio Controller smartphone app is free of charge. The low-noise microphone boasts a 90° outward orientation, delivering stereo sound recordings with natural ambiance. 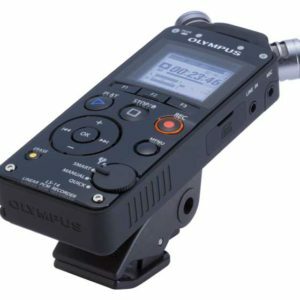 In addition, the increased size of the openings around the microphone allow for higher quality recordings and playbacks. With colour screen, intuitive functioning, and graphic icons, the re-designed user interface offers better visibility, easier operation and improved usability. 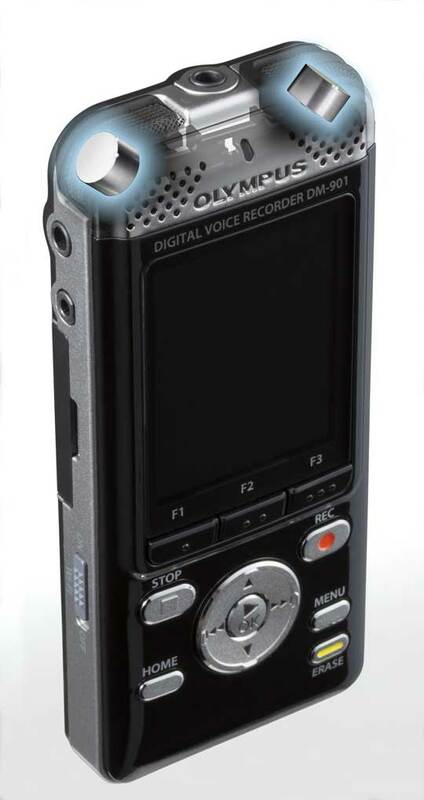 Using the combination of a smartphone and an Olympus Audio Recorder, like the DM-901 the app allows you to experience a whole new way of recording, remote controlling recording devices or linking images to recorded files. 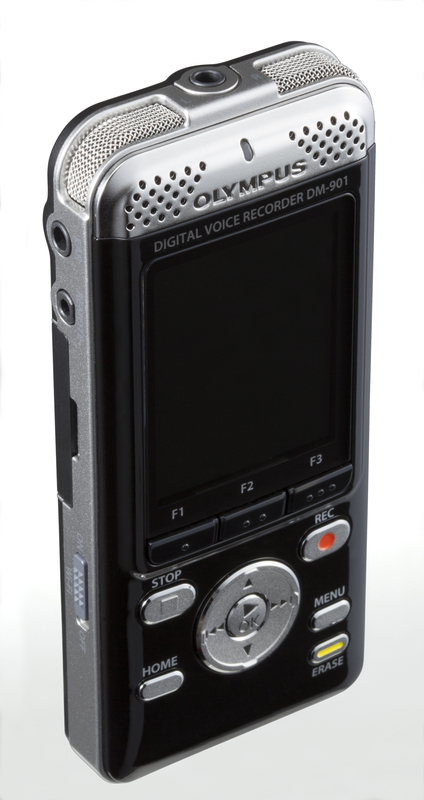 You can attach images taken on your smartphone to recorded audio files on your DM-901 Olympus recorder. The process for attaching images is the same as for adding normal index marks. You can select from 4 different types of index marks, which allows you to easily locate recording positions. The recorded data can be uploaded to Dropbox easily. By saving the data to Dropbox, you can play or edit the recordings with another smartphone or tablet PC which has the Audio Controller installed. You can also play your recordings and share them with friends using the Dropbox app on any of your devices.